This entry was posted in Fujifilm camera and tagged Fujifilm camera rumors, fujifilm X-Pro2, Fujifilm X-T2 on March 31, 2017 by admin. 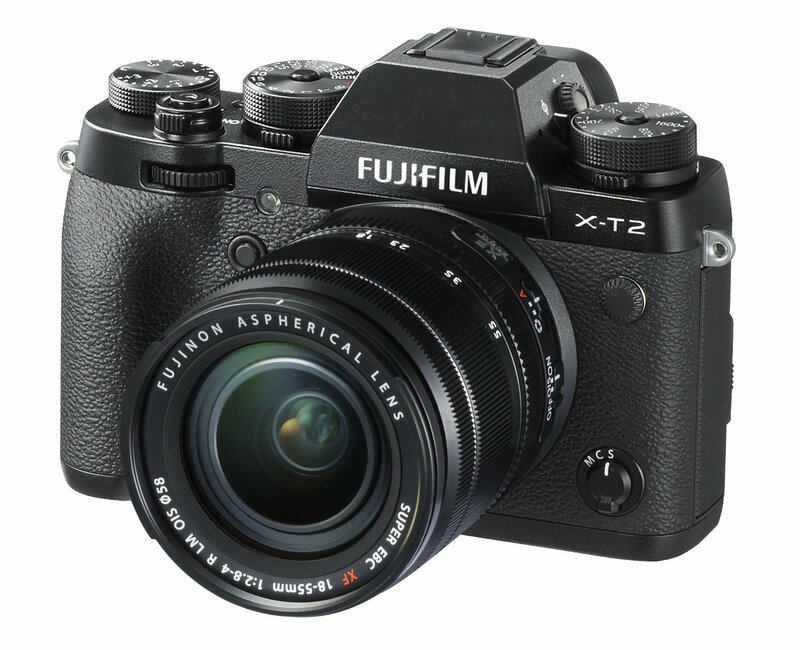 Today, Fujifilm announced the 33 improvements of the upcoming Firmware update for the new released Fujifilm X-T2 (Amazon/ B&H/ Adorama/ eBay) and Fujifilm X-Pro 2 (Amazon/ Adorama/ B&H/ eBay). The first update will come in late March and the second one in late May. This entry was posted in Fujifilm camera and tagged Fujifilm camera rumors, fujifilm X-Pro2, Fujifilm X-T2 on March 23, 2017 by admin. Fujiiflm has just released the new firmware updates for Fujifilm X-T1 and Fujifilm X-Pro2. 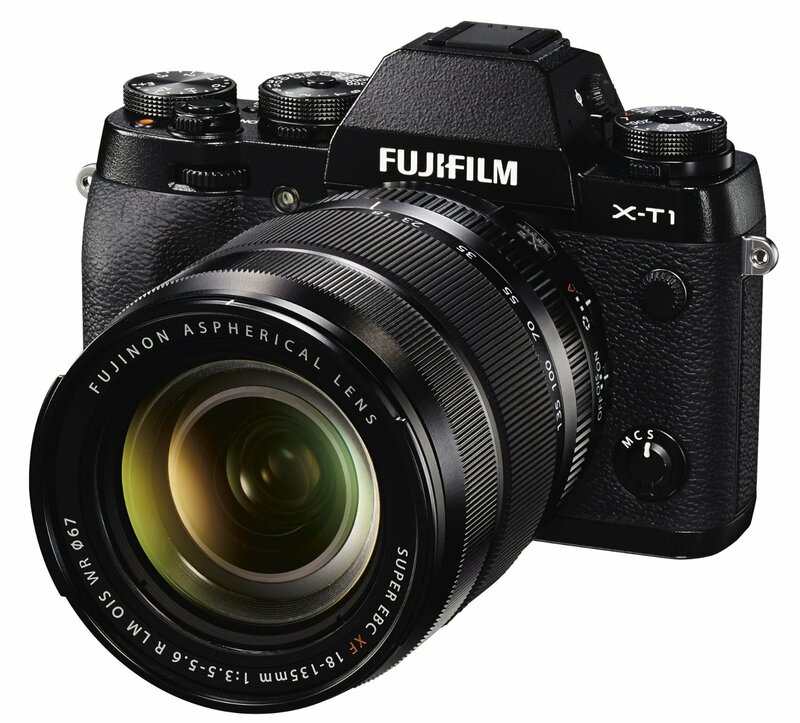 However, the new version for Fujifilm X-T2 is not released yet. It is expected to be postponed on November 29. This entry was posted in Fujifilm camera and tagged Fujifilm camera rumors, fujifilm X-Pro2, fujifilm X-T1 on November 8, 2016 by admin. A new firmware Version for the new released Fujifilm X-Pro 2 (Amazon/ Adorama/ B&H/ eBay) is coming! 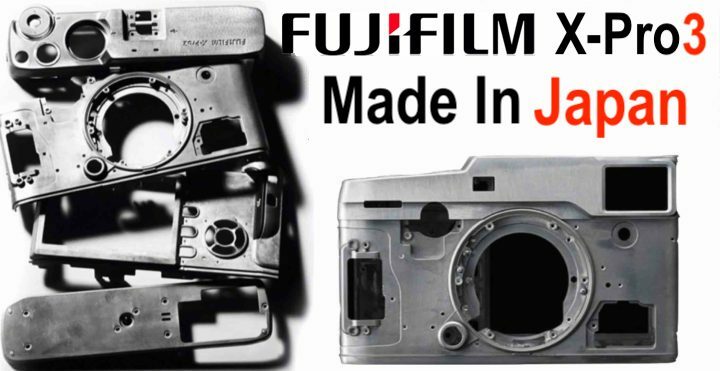 According to the latest rumors from Fujirumors, Fujifilm will release a bug fix Firmware for Fujifilm X-Pro2 after the FW 1.01, which fixed the Reset Issue. This entry was posted in Fujifilm camera and tagged Fujifilm camera rumors, fujifilm X-Pro2 on May 15, 2016 by admin. This entry was posted in Fujifilm camera and tagged Fujifilm camera rumors, fujifilm X-Pro2 on April 2, 2016 by admin. This entry was posted in Fujifilm camera and tagged Fujifilm camera rumors, fujifilm X-Pro2 on March 24, 2016 by admin. The new announced Fujifilm X-Pro 2 is now first in stock and shipping at Amazon! This new camera features a new 24.3 MP APS-C X-Trans CMOS III sensor, 273 total AF points and an “advanced hybrid multi viewfinder”. This entry was posted in Fujifilm camera and tagged Fujifilm camera rumors, fujifilm X-Pro2 on March 5, 2016 by admin. 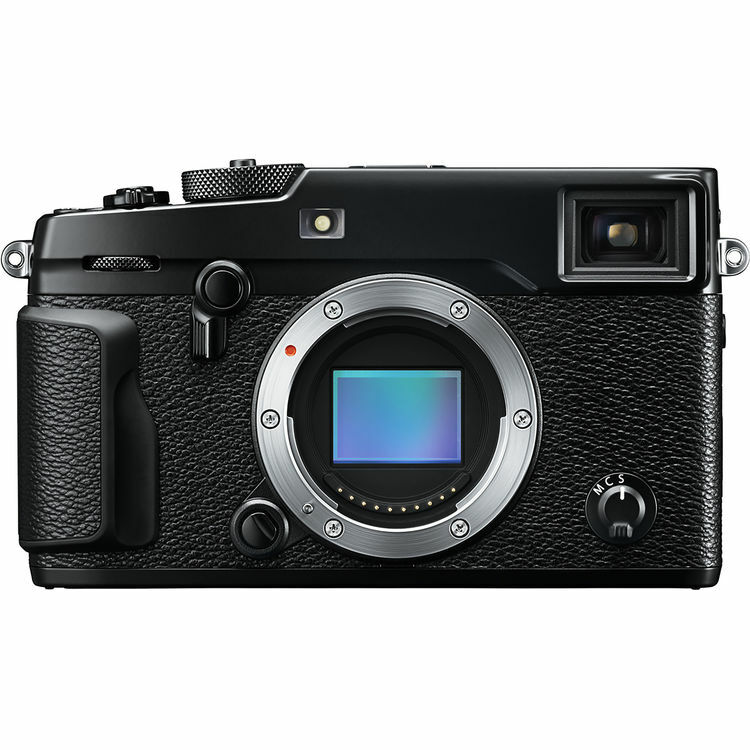 Fujfilm has just officially announced the new Fujifilm X-Pro 2, featuring a new 24.3 MP APS-C X-Trans CMOS III sensor, 273 total AF points and an “advanced hybrid multi viewfinder”. 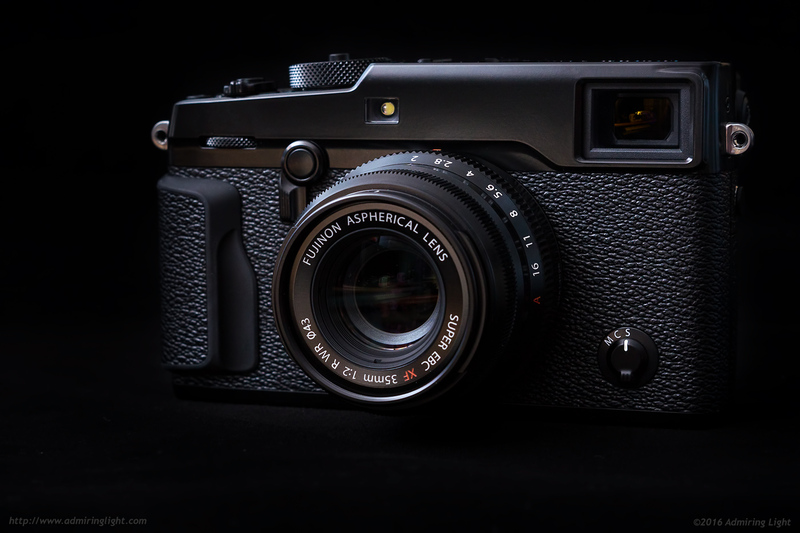 Here are several sample images of Fujifilm X-Pro2 at the Cameralabs. 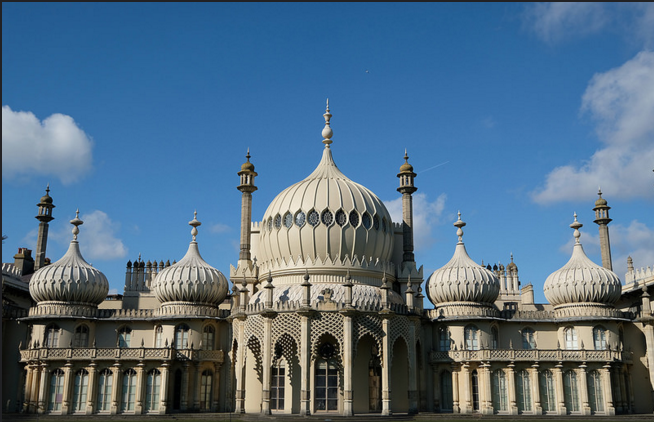 These images are taken with Fujifilm XF 35mm F2 R WR and XF 10-24mmF4 R OIS lens. This entry was posted in Fujifilm camera and tagged Fujifilm camera rumors, fujifilm X-Pro2 on February 26, 2016 by admin. Ohhh! The shipping date of the new announced Fujifilm X-Pro 2 will be delayed till March, according to the latest news from Fuji Japan. This entry was posted in Fujifilm camera and tagged Fujifilm camera rumors, fujifilm X-Pro2 on February 5, 2016 by admin.